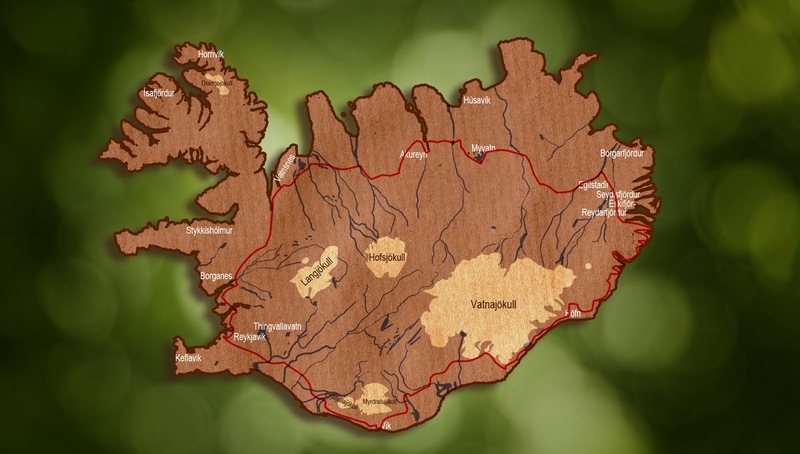 I created this map and tried to put the important aspects of Iceland into it. Don't judge me for generalisation and rough edges. And I left the islands out in Breidafjördur - since no one can count them anyways. Here is a better view of this map, just for orientation.